In the late 1970s, the “greatest city in the world” was teetering on the edge of total chaos. A failed economy, crime and en mass housing corruption gave way to a city in crisis. Yet out of the economic and social strife that held the “Big Apple” hostage, a family of homegrown cultures that would forever change the world began to emerge. 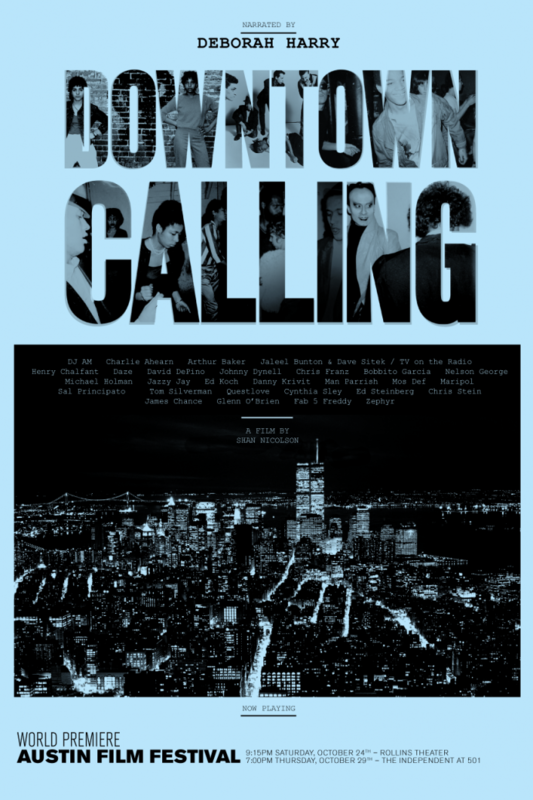 Downtown Calling not only documents, in detail, the evolution of New York City’s fertile music and art subculture during this period, but how its collective output continues to play a prominent, driving role in the international fashion, art and music industries today.